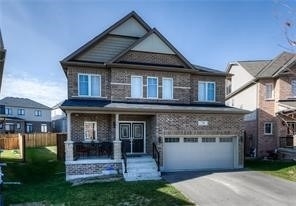 I have listed a new property at 121 Lena Cres in Cambridge. 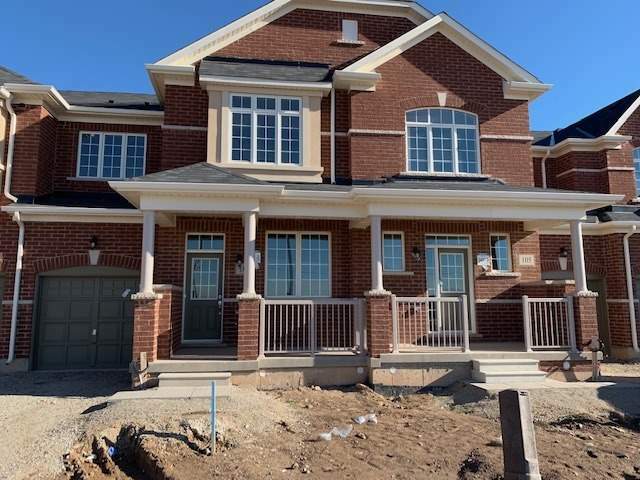 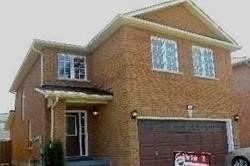 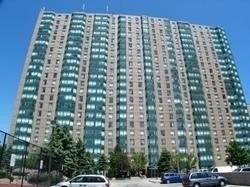 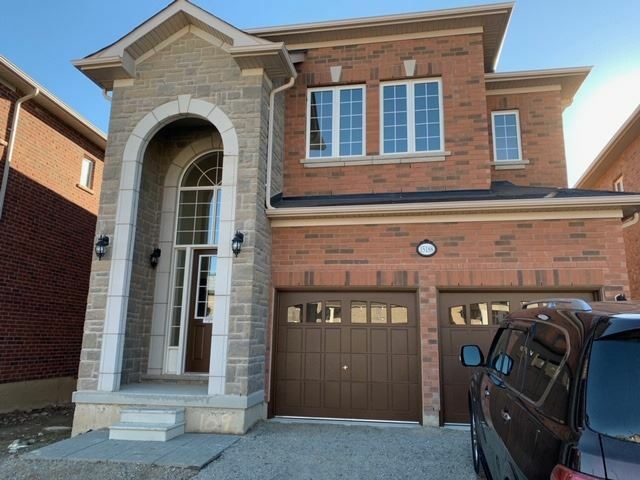 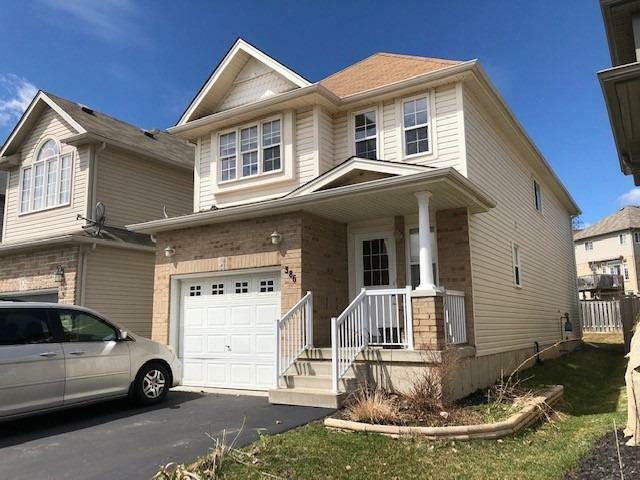 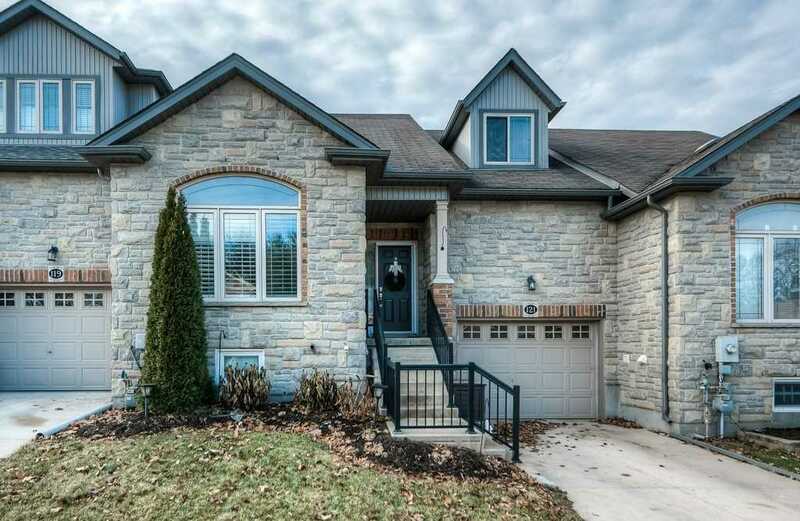 I have listed a new property at 74 Pieter Vos Dr in Kitchener. 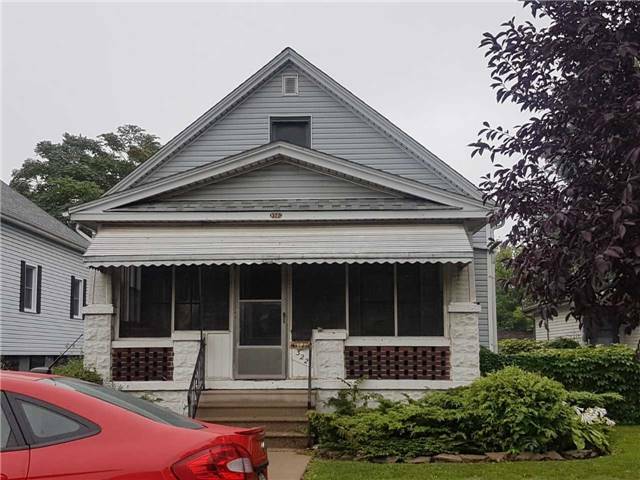 I have listed a new property at 659 Partington Ave in Windsor. 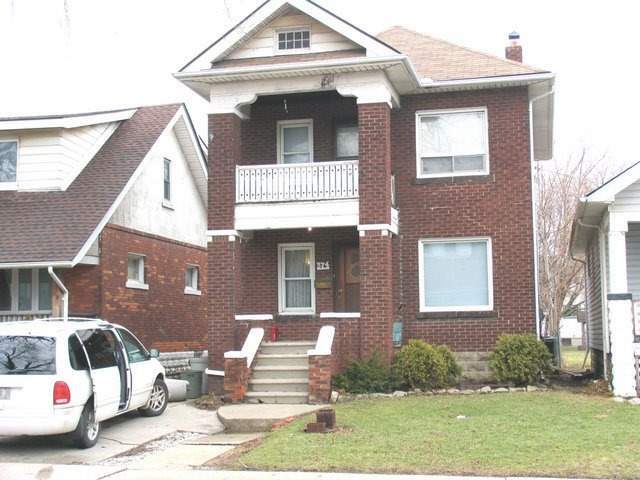 I have listed a new property at 374 Josephine Ave in Windsor.